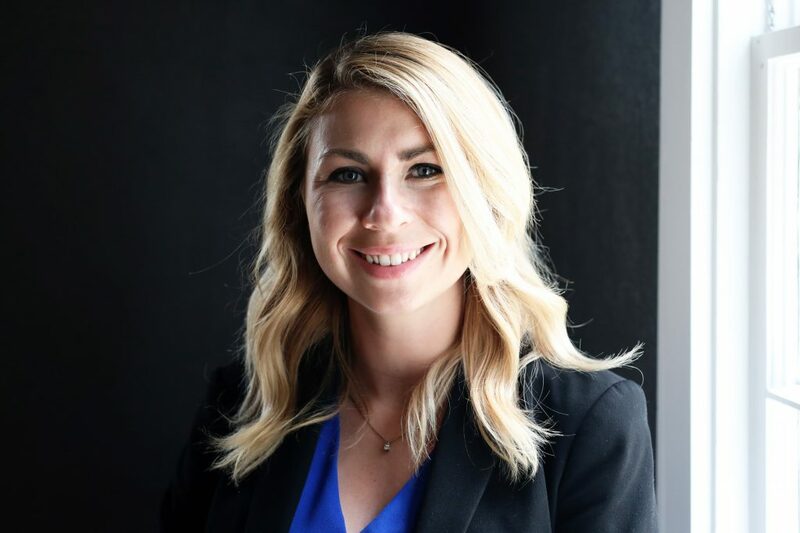 Jessica N. Carpenter has joined Columbus-based investment management and financial advisory firm Hamilton Capital Management, Inc. as an associate compliance officer. In her new role, Carpenter will be part of a team responsible for ensuring Hamilton Capital’s adherence to laws, Securities and Exchange Commission (SEC) regulations, and industry best practices, as well as maintaining, coordinating and updating the firm’s compliance policies, procedures and materials. A Certified Financial Planner™ (CFP®) certificant, she most recently served as a financial paraplanner with another advisory firm. She holds a bachelor’s degree in political science from The Ohio State University and attended Capital University Law School. She resides in Dublin.